Nestled away in the busy Amoy St in the Chinatown area, is one of Singapore’s best gems. Employees Only stays true to its name, as it appears to be a fortune teller shop if you peer through its window (Although this could change from time to time). Entering the door and through the curtains, reveals one of Singapore’s coziest bars. 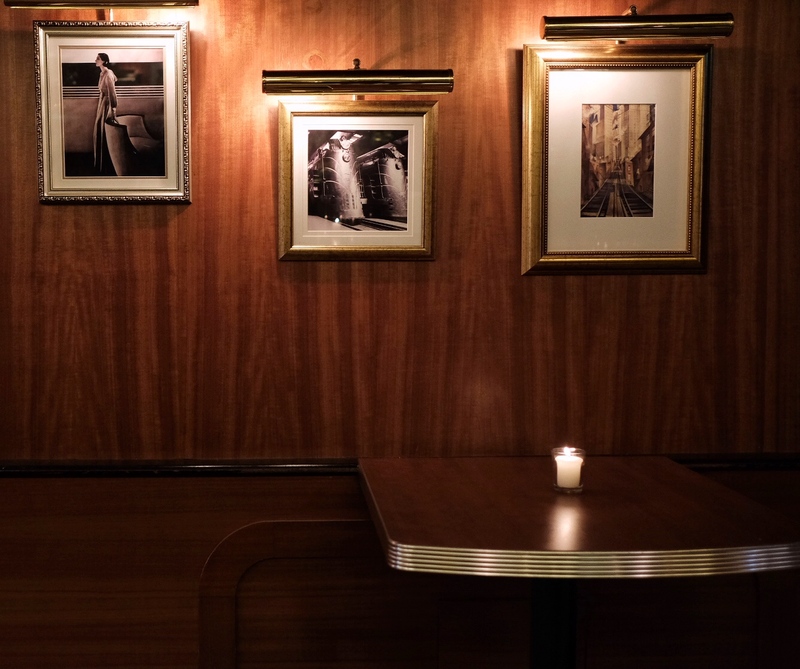 The dimly lit atmosphere, vintage photos and art deco furnishings exude a 1960’s prohibition era New York vibe. 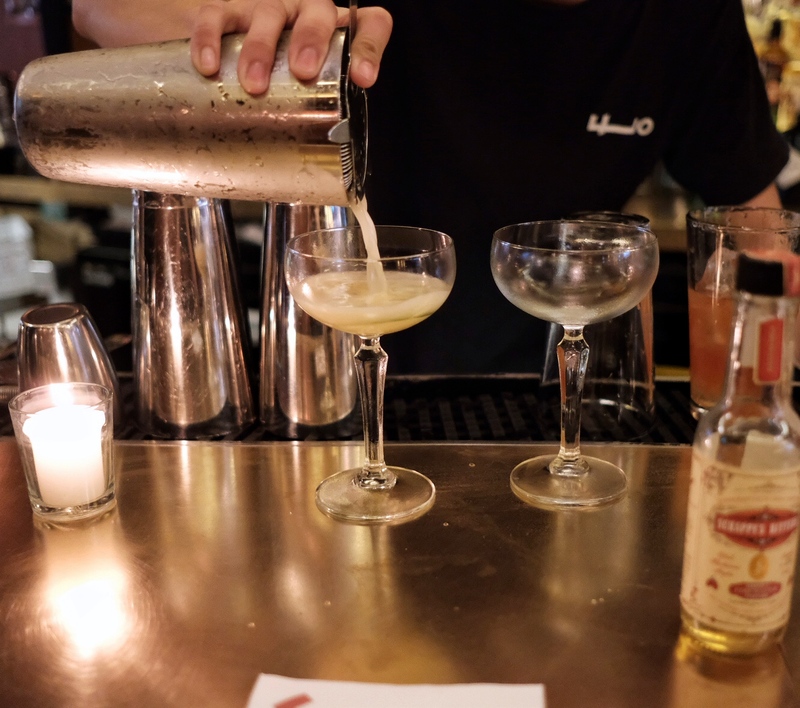 This semi-speakeasy bar is easily the most comfortable bar in Singapore. The bar stools are plush enough for you to sit for hours, while the large curvaceous bar table is the perfect height to lean on while you enjoy their cocktails. While the entire venue seems like a throwback, the cocktails are oh so exciting. Coming in at 5.00 PM on a Tuesday is a really good idea. 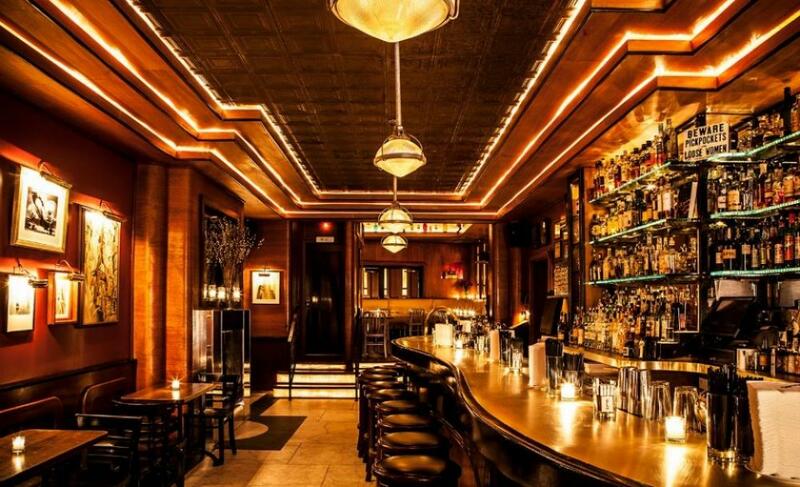 The place isn’t as packed as it usually is on the later hours, giving you a chance to truly enjoy the jazz and the Americana played over the speakers, and uncork your curiosity by talking to the bartenders. Despite the recent trends of “Japanising” cocktails, there seems to be none of it here. Employees Only are doing their own take and are refreshingly unpretentious. Nothing against the Japanese way of extreme craft precision and attention to detail, but it could seem sometimes seem quite daunting and unnecessary. 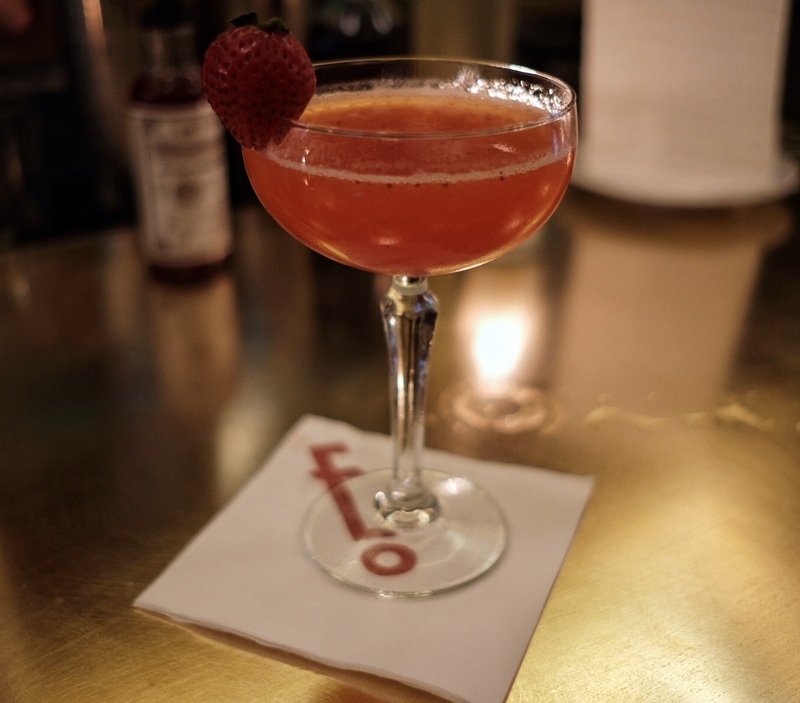 For the unassuming customer, Employees Only’s cocktails seem incredibly relaxed, approachable and unpretentious, however, make no mistake, the cocktails here are as refined as you’re going to get. 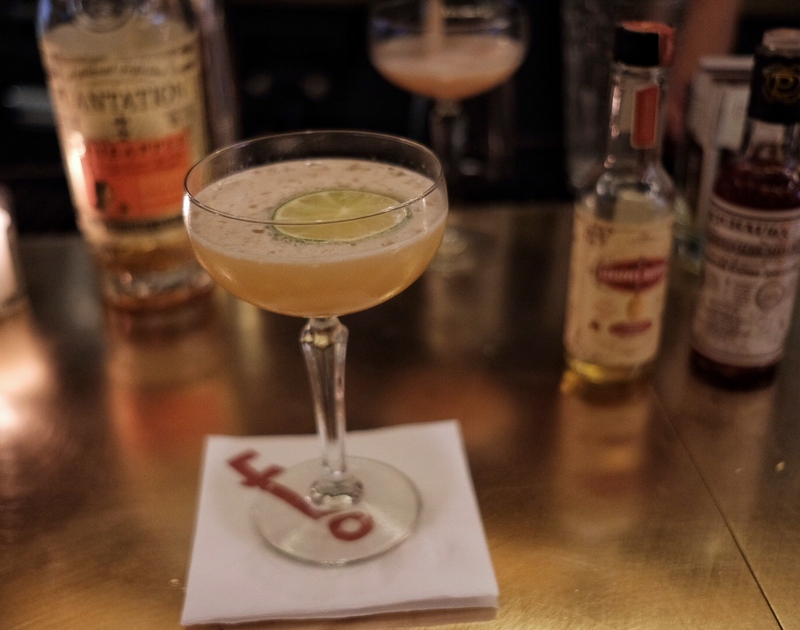 Employees Only is famous for its free pour bartending, meaning that they do not use jiggers or measures when crafting their cocktails, and only use their experiences with handling the bottle and gauging the timing of the liquid’s flow, to measure the exact amount of ingredients needed. 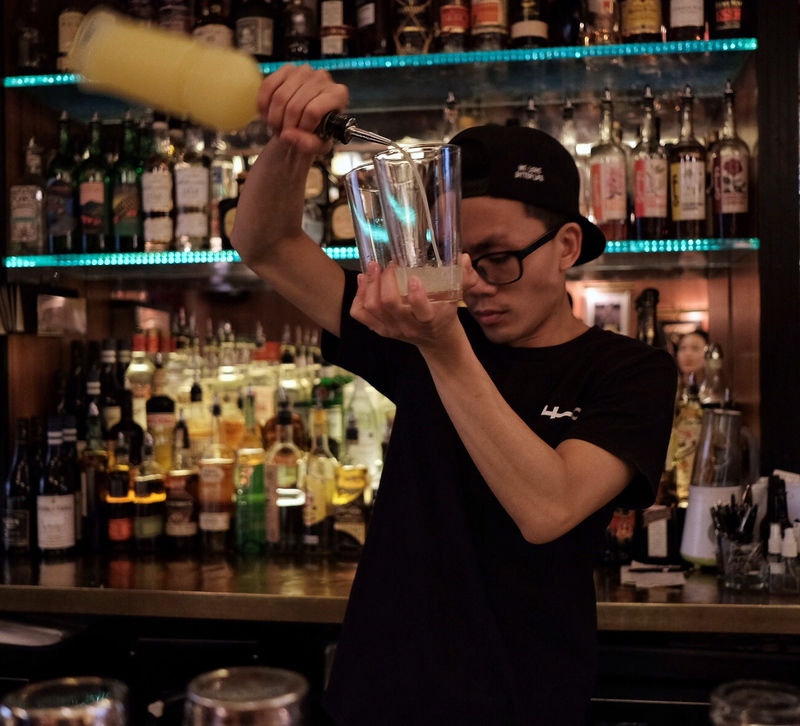 Speaking to one of their bartenders, Bai Jia Wei, he has told me that it is advantageous in so many ways, compared to conventional bartending. Not only are the drinks served faster, they can also maintain eye contact and greet incoming patrons. Free pouring also takes a lot of practice. 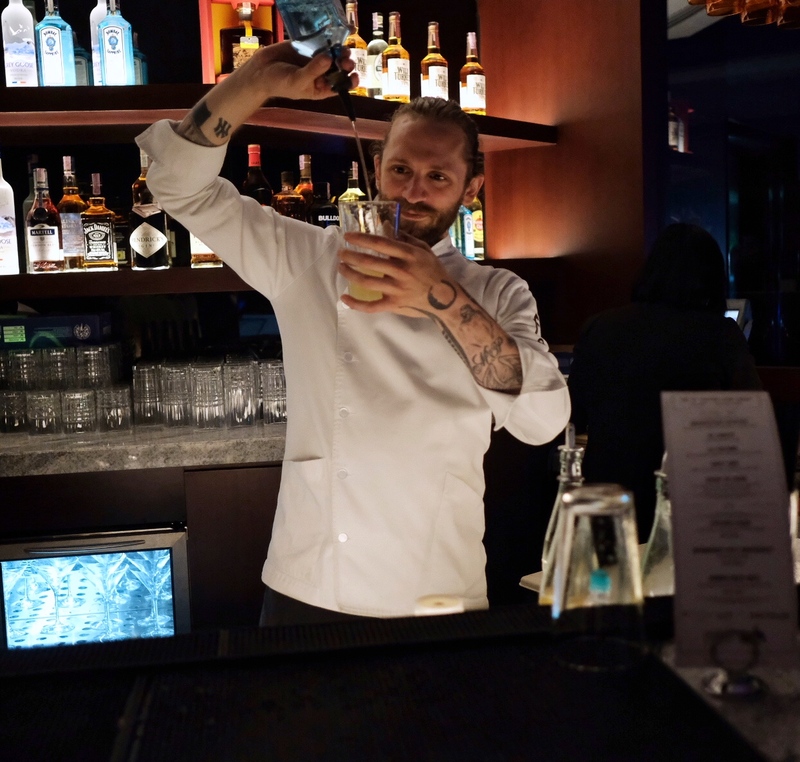 The weight of the bottle, fill level of the bottle, and consistency of the liquid all become a factor, so bartenders take most of their free time practicing. The Provencal is a great aperitif, the Lavender infused Gin is incredibly floral and gentle. Perfect opener for the evening. Their delicious EO Gimlet, which they have made using their in house lime cordial. A slightly dry and incredibly refreshing drink showcasing their extensive use of in house cordials, infusions and syrups. Ready, fire, aim! In the top-5 of my all time favourite cocktails! Personally, I love the cocktails here. All of the ingredients have a role to play without overpowering, while the strength of the beverage remains, and manages to still be spirit-forward. However, I am not without a favourite. This visit was my third, and I have managed to always order the Ready, fire, aim! cocktail. The cocktail is based on the Del Maguey VIDA Mezcal, made similar to what I think is a whisky sour, it is mixed with lime juice, their in-house honey-pineapple syrup, and Bittermens Hellfire bitters, finished with ground pink peppercorns. The cocktail is what I describe to be Talisker cranked up to 11. It is a powerful display of smoky, sweet, spicy and sour flavours complimenting each other, and proof that strong flavours can compliment each other. 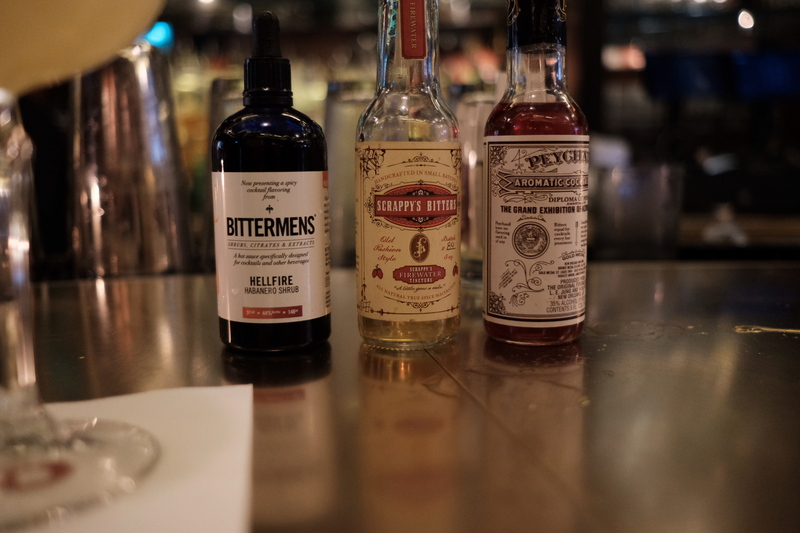 The Hellfire bitters is a very spicy type of bitters made from distilling habanero peppers, which brings out an incredible sweetness when combined with the lovely Del Maguey VIDA Mezcal. Employees Only is a refreshing throwback, with an undying ambience and a level of coziness where you can sit for hours. 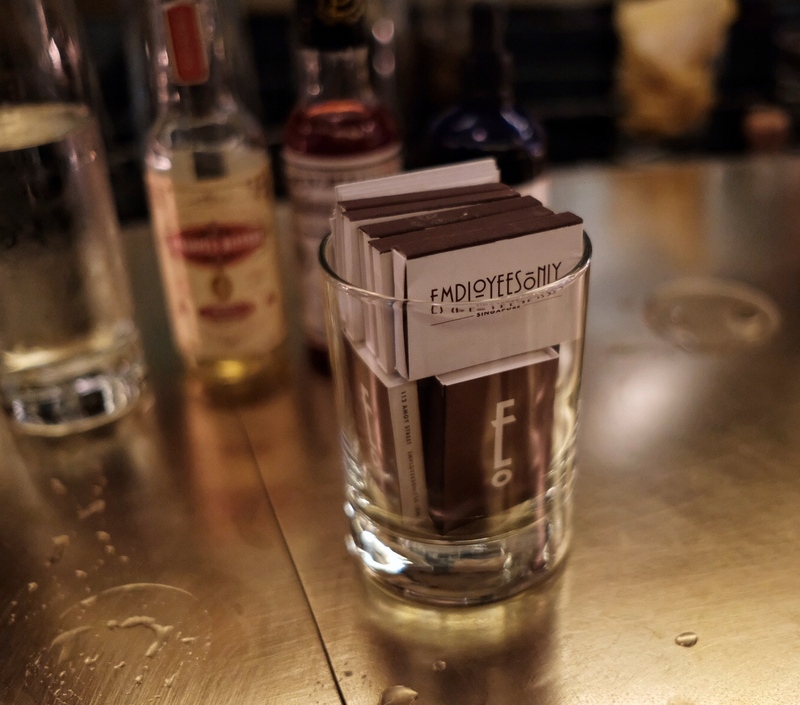 A must visit for cocktail lovers looking for bartenders are extremely on point, great comfort food and a top notch hospitality experience. You can find Employees Only Singapore in 112 Amoy Street (between Gemmill Lane & Telok Ayer Green) in the Chinatown area. They are open from Monday to Friday from 5pm to 1am, 5pm to 2am on Saturdays, and 6pm to 1am on Sundays. Employees Only is a 2 minutes walk from Telok Ayer MRT station and a 7 minutes walk from Raffles Place MRT Station. Within the vicinity, Club Street is home to many restaurants and bars, while Amoy Street is also home to numerous other highly acclaimed bars in Singapore. Retro Reimagined. Jigger & Pony x Mother Monster.